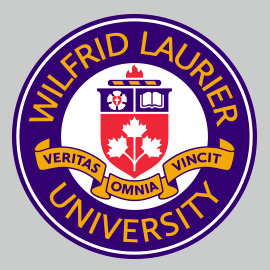 As a university that values its inclusive and diverse community, Wilfrid Laurier University supports the statement by Universities Canada in response to the U.S. government’s recent executive order on immigration. The university also acknowledges the impacts of the shooting at the Quebec City mosque on Jan. 29. Our hearts go out to all those affected by this terrible incident. Members of the Laurier community looking for travel information or support can contact Peter Donahue at Laurier International pdonahue@wlu.ca or Laura Mae Lindo in Laurier’s Diversity and Equity Office llindo@wlu.ca. The Diversity and Equity Office is hosting a healing space from noon to 4 p.m. Jan. 30 on Laurier’s Waterloo campus, and from 1 p.m. to 4 p.m. Feb. 1 on Laurier’s Brantford campus (Office 300, second floor, St. Andrew's Community Centre, 95 Darling Street). The Diversity and Equity Offices in Waterloo and Brantford are also open during business hours for support.